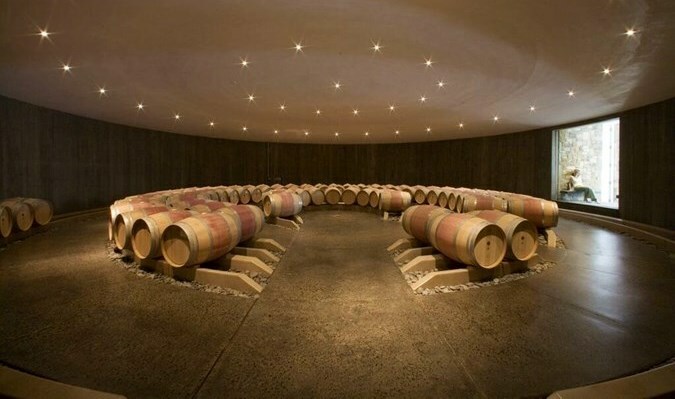 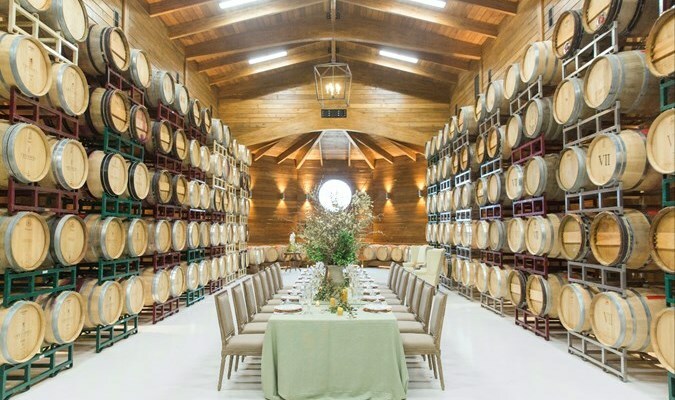 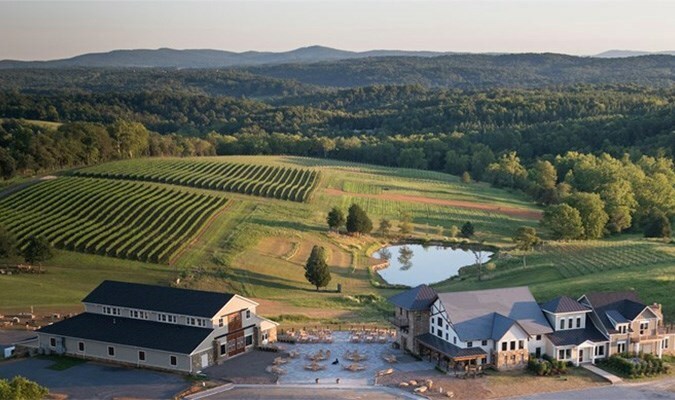 The closest winery to Washington, D.C., The Winery at Bull Run is a working farm vineyard focused on crafting fine Virginia wines while paying tribute to the history and preservation of 19th century pastoral Fairfax County. 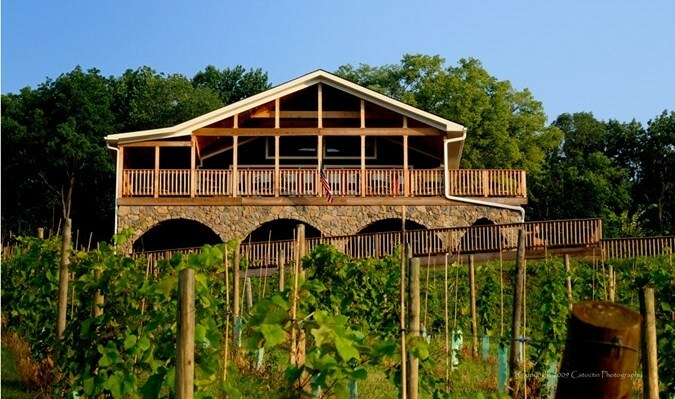 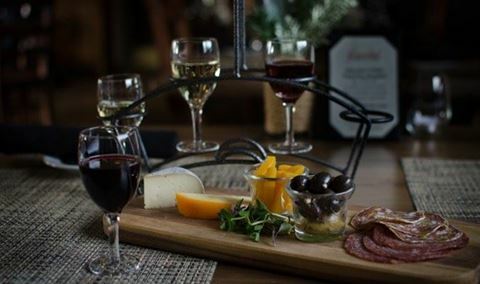 The Winery at Bull Run is a working farm vineyard focused on crafting fine Virginia wines while paying tribute to the history and preservation of 19th century pastoral Fairfax County. 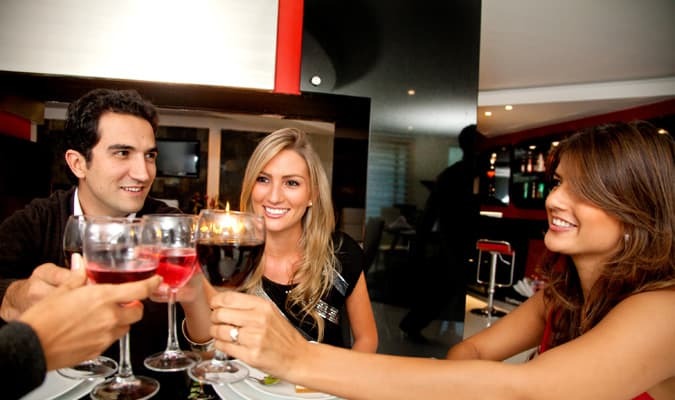 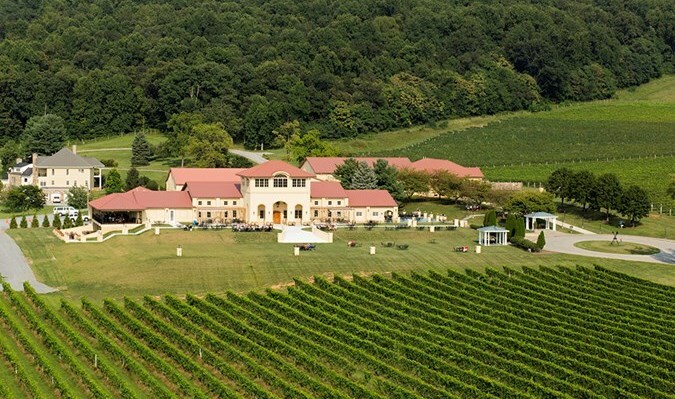 The closest winery to Washington, D.C., we offer you an escape from the hustle and bustle of your daily life to a simpler time—where you can relax in the beautiful Virginia countryside with your family and friends and sip delicious, award-winning Virginia wine.